Salary teacher kindergarten though is made up of several different parameters, still leaves much to be desired. If you look at how to set up a bet the teacher to decide what wages he is huge. In fact it is not. Salaries of educators depends on many factors: teaching load, teaching experience, availability of qualification category and other parameters. But in any case, these figures should not worsen the lives of the professionals working with kids. But on the contrary, the unions must be worthy and adequate to the labour of a caregiver. Therefore, Union members try periodically to make allowances for the teachers. So, the salary of the teacher in the kindergarten is composed of a base salary, joined by various allowances. For example, a regional. Each municipality is free to set its size of the additional remuneration of the employee of the kindergarten. It ranges from 15% to 35%. The largest regional increase is the so-called "Northern". This is due to the fact that the work in the North is one of the most complex, even if it is a simple tutor. Further to the salary of the teacher is added to a fixed tariff per qualification. This means that young teachers who are just beginning to work and have a qualifying group, for example the seventh will receive much less than their more experienced colleagues, who have repeatedly raised the level of its professionalism. Plus the salary of the teacher will be and works such as holding circles, additional classes and sections. However, here we need to note that not all groups of teachers can lead some additional classes. For example, teacher, teaching drawing, will not be allowed to carry out for children some sports classes. 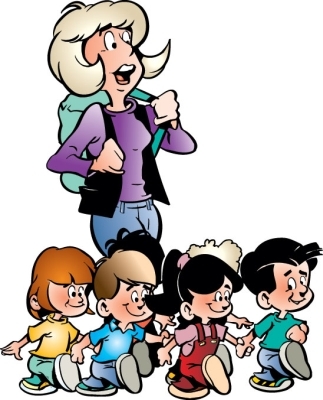 If the teacher of the preschool is the title responsible for the group or head of any particular Department, he is also entitled to the allowance. In addition, the management of the kindergarten may occasionally reward their critical workers, which also has a positive effect on wage increases for caregivers. Also, the increase can be assigned to those employees who work on the principle of combining. In the case of the teacherof mi kindergarten, in this mode of operation has yet to receive allowances for hazardous and hard work. Usually, Tutors work for half a day because physically one person is very difficult the whole day to look out and conduct classes group, consisting of 15-20 children. In addition, the teacher is responsible for each of them a huge responsibility. This means that if one is constantly in such a busy schedule, he had to pay in the range of 10%. Plus addition to salary comes from teachers who work in specialized institutions for children - a garden with a specific profile (e.g., speech therapy, ophthalmology etc. ), gardens and boarding here is another extra bonus for night work), etc. the higher wages in this case is in the range of 15-20%. A separate allowance in the amount of 15% of the wages assigned for caregiverswho work in children's preschool educational institutions with profound studying of Russian language and leading additional classes in the national languages. Increase the salaries of teachers in 2013. 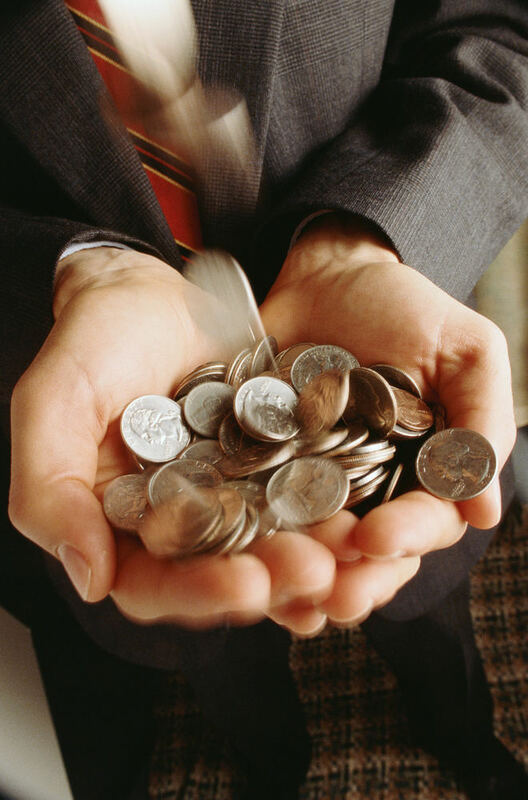 Thus, from the second quarter of 2013, the average salary of teachers is about 18, 5 thousand rubles. 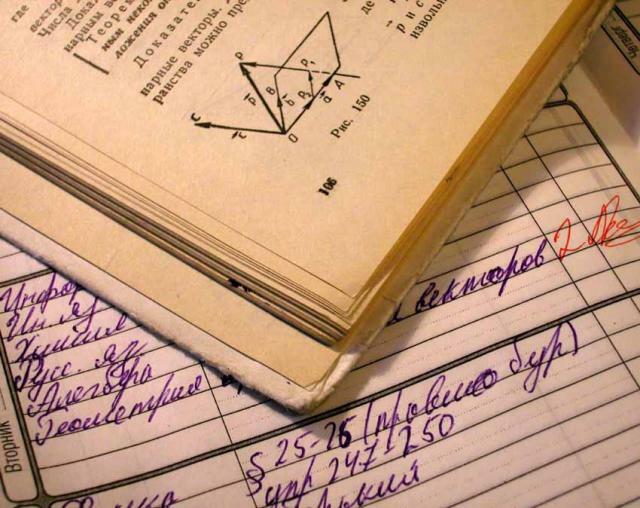 All the calculations of the Ministry of education to increase the salaries of teachers of preschool educational institutions will be spent from the regional budget about 30 billion rubles. 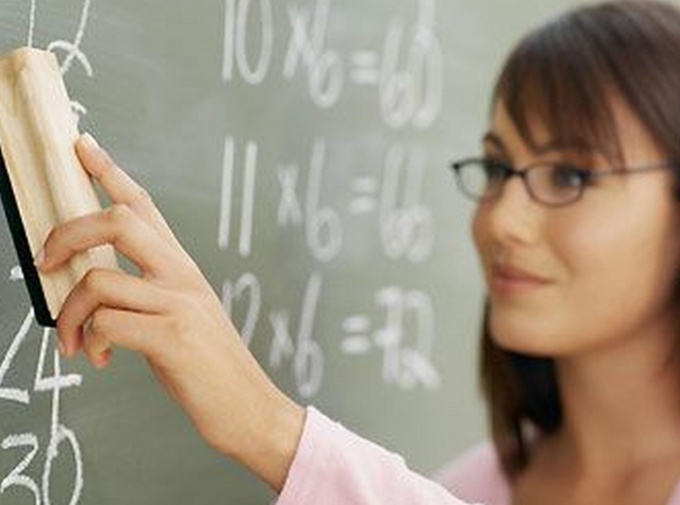 The salaries of teachers on average will grow by 20-25%. 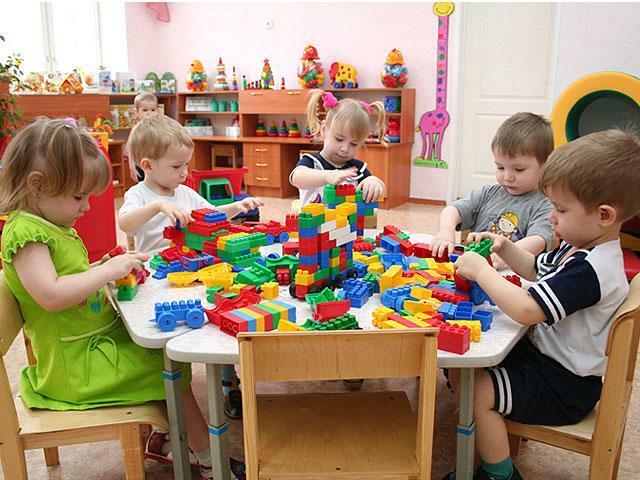 "I stress, average", — said Sobyanin and continued: "So to the greatest extent wage increases in those preschool institutions where today He noted that in 2012 the average salary of teachers in Moscow should be compared to the average salary in the city. The maximum increase should get teachers regular urban schools, stressed the mayor. The salary of the teacher category is uncertain. 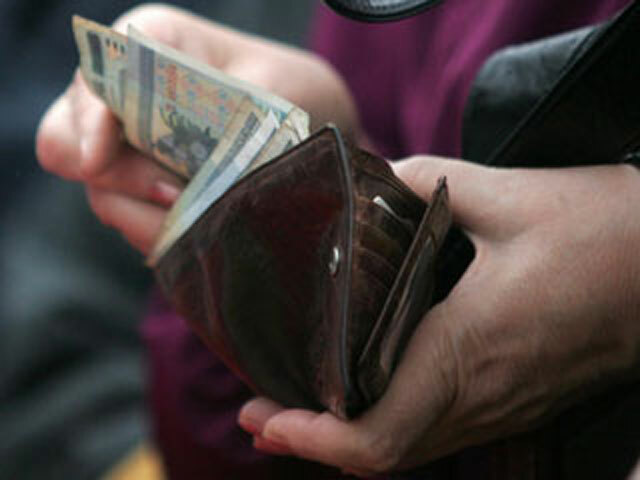 In connection with changes in the law regarding the accrual of money for the number of teachers allocated to the salary budget has not changed. Changed the system of allocation of these funds to poluchaetsya. 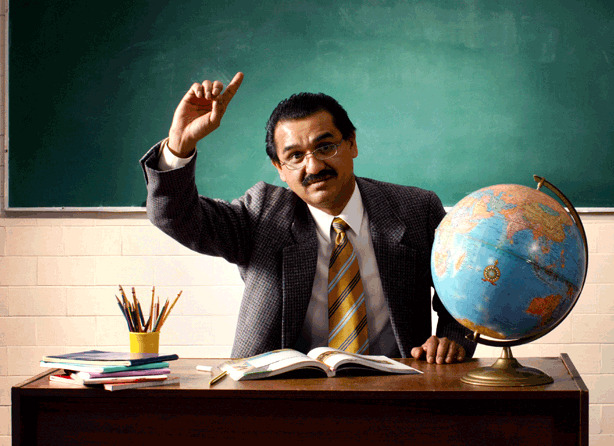 Before the changes the salary of the teacher consisted of two parts. The first is a set rate (the amount that is directly dependent on teacher qualifications, his experience, the number of hours according to his subject). The second part is Nadterechny Fund, from which payments were made for extra-curricular activities and any other additional loads (responsibilities in the office, classroom management, etc.). Now the principle of the payroll of the teacher has changed. And depends mainly on the intensity of work and number of children in the class. All prices are based on a specific tariff rate that is set based on the level of the Unified tariff scale. It is calculated as: 18 hours per week for middle and high school, 20 hours for the initial. Previously, these indicators were sufficient to accrue a certain amount. Now the teacher receives that amount only if used with the same number of hours, but in addition is also taken into account class size (20 people in the village, 25 in the city). This division of funds should allocate teachers, active and passive. Active can increase their wages even at the expense of stimulating payments. Incentive payments shall be paid from the specially created incentive Fund. They are distributed depending on the criteria of quality of work. In every educational institution these criteria your. Generally, additional earnings credited to those teachers who have academic degrees, state awards or the title of "Honorary worker", "Best teacher", etc. the Main condition is that these titles were acquired in the field of education. And, of course, additional money is paid to the teacher for results. It could be the quality of education among the students of his class, and the preservation of the health of students and the development of pedagogical creativity. Accordingly, the more the teacher does for the school and students, and their own creative growth, the greater the salary. In such a scheme of evaluation of teachers need to carefully consider what kind of school has a teacher. For example, the success in learning in children in a rural school, and children in the elite school of the capital will be completely different. Hence, the system of money distribution is determined based on the parameters of the district. Other criteria, like the material equipment of the schools, the technical capabilities of the teacher and many others, must be taken into account when calculating the incentive part of the salary. The teaching profession, that is, "dangerous and difficult", but in financial terms it is not particularly pronounced. From 2008 academic year it was decided another way to count the salaries of teachers instead of the usual tariff system was introduced the other industry. To calculate a teacher's salary can be as follows. To the base salary, which varies from 2600 to 3000 rubles, added certain factors prevailing, including, and additional payments for qualification category, scientific degree and honorary title. Wages are the highest level of management to whom the management of the school, is focusing on a higher ratio. For example, Director, chief accountant, heads of various structural divisions receive a mandatory allowances. For each category of teachers and representatives of the control unit has a coefficient which increases depending on the position. Of course, that the salaries of teachers of lyceums and gymnasiums is different from the teachers of the regular schools. Also, the factors which directly affect the remuneration of teachers include the following: level of education (higher vocational or specialized secondary), qualification, rank and experience, and Supplement for a PhD degree. With all these changes, the norm of working time a teacher remained unchanged. For primary school teachers she is 20 hours, and teacher working in middle and senior level, – the rate of 18 hours. The amount of time worked not reflected on the payroll. 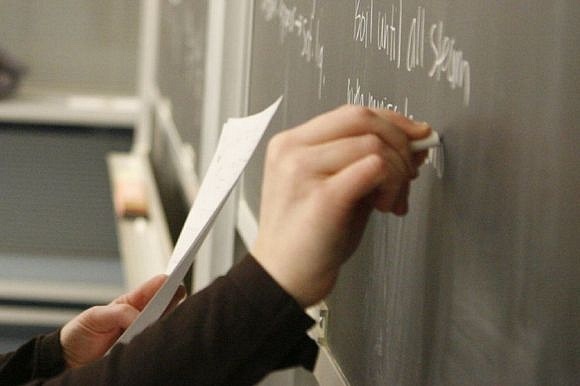 According to officials, the new law only improved the status of teachers. After all, the branch system of payment increases the salaries of managers by about 30-40%, teachers with higher education is 20%, and teachers with secondary education by about 10%. The sectoral system of remuneration allows teachers to earn more while increasing their skills or receive higher education.